Scarlett has a twin brother, enjoys singing, dancing and drama. She loves the theatre and has performed in several school and professional productions at Chelmsford civic theatre. she often enters and wins medals in dance festivals in the south east. 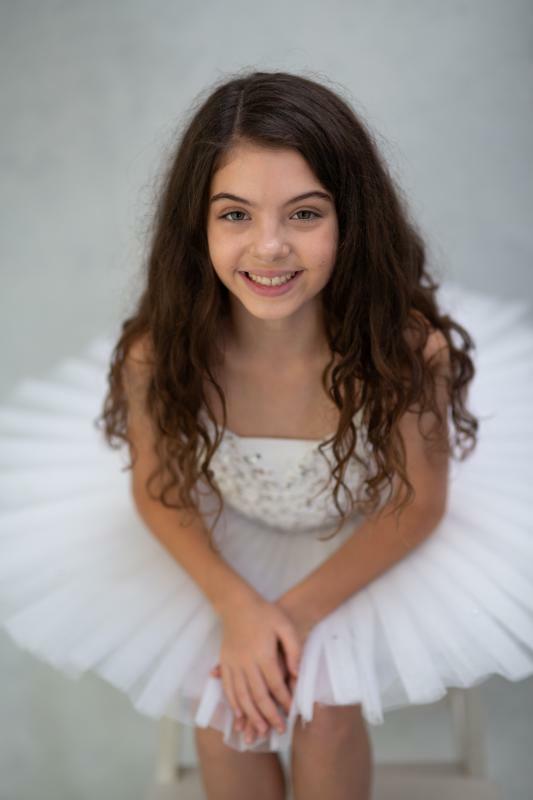 Scarlett takes lessons in ballet, modern, tap, musical theatre and singing.